Loki’s death hit fans pretty hard when we all saw Avengers Infinity War. 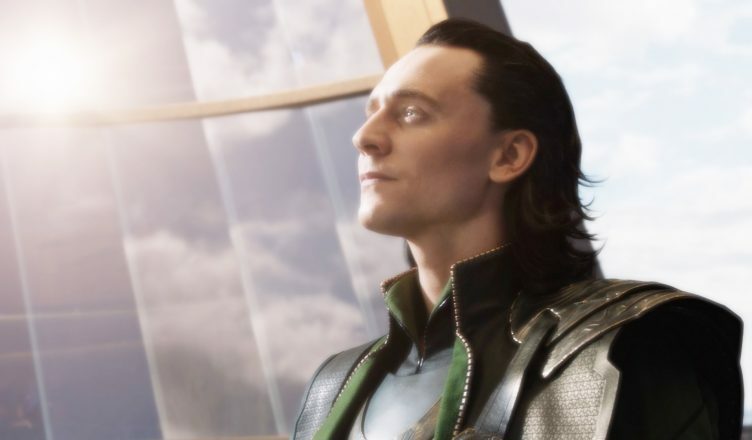 Many people speculated whether Loki had actually died, or if he faked it once again. In this video, I want to lay out the real reason why Marvel decided to kill Loki in Avengers Infinity War. The real reason comes from both the Russo Brothers’ commentary and some new information directly from Marvel. With this new insight about Loki, we may all have to rethink how we’ve thought about his character. Let me know what you think in the comments below. 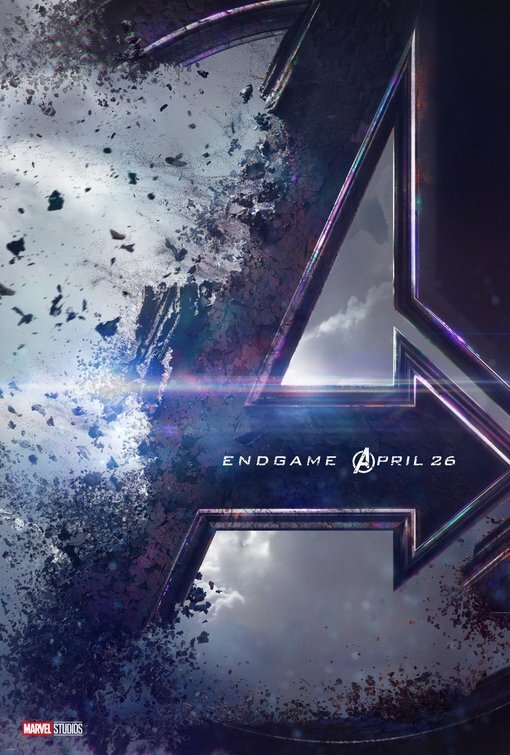 Avengers: Endgame is in theaters April 26th, 2019. Be sure to follow E-Man’s Movie Reviews on Facebook, Subscribe on YouTube, or follow me on Twitter/IG @EmansReviews for even more movie news and reviews!